Do you want to build agile and effective teams? 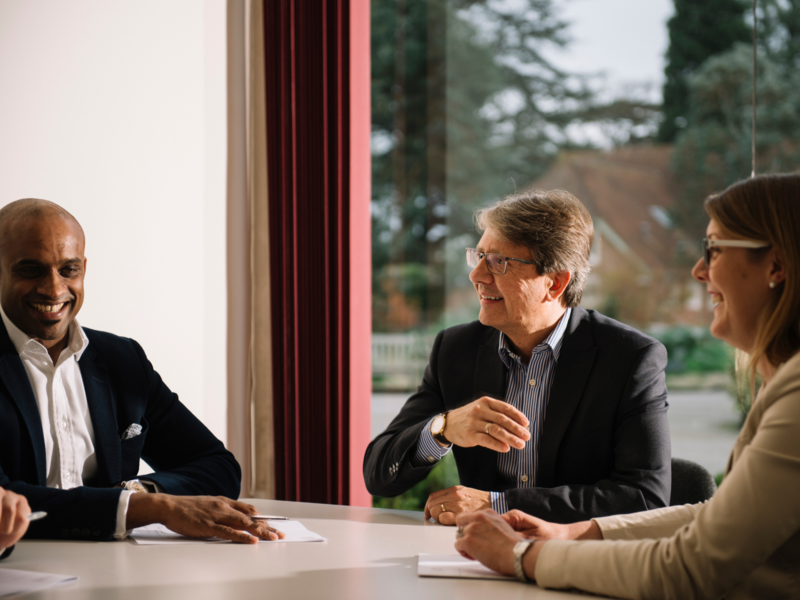 The Team Coaching for Consultants program from Hult Ashridge Executive Education will help you to enhance and further develop your coaching capabilities. Join us for an Open Day at Ashridge House to learn more about our Team Coaching programs, facilitated by specialist faculty Ann Knights and Erik de Haan. You will also have the chance to explore our historic campus, ask any questions you might have, and network with like-minded professionals.